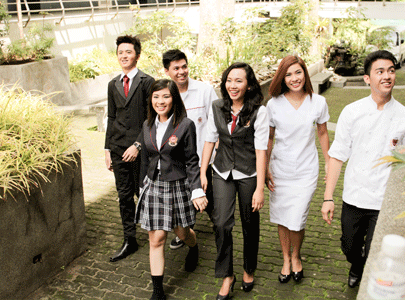 Admission to Lyceum of the Philippines University – Laguna (LPU-L) is selective and limited to students who meet the academic standards and who agree to abide by the school’s policies, rules and regulations. The Admission Committee is composed of the Guidance Counselor, Registrar, Dean / Chairperson or his / her designate. Enrolment is the formal admission by the school of a person who applies as a student for the semester or the summer term. It is conditioned on the payment of the required fees and compliance with the prescribed rules and regulations for admission. Once admitted, the reciprocal relationship between student and school begins, involving rights, duties and responsibilities for both. All students shall enroll during the prescribed enrollment period. No enrollment shall be allowed after the lapse of two weeks following the first day of classes, unless the enrollment period is officially extended. HOW TO GET TO LPU LAGUNA?